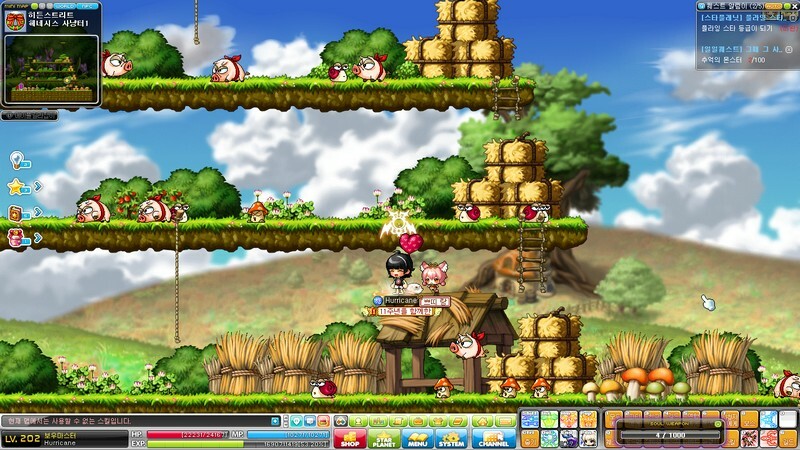 With over 100 million accounts created, Maplestory is one of the most played free-to-play MMORPG of all time. 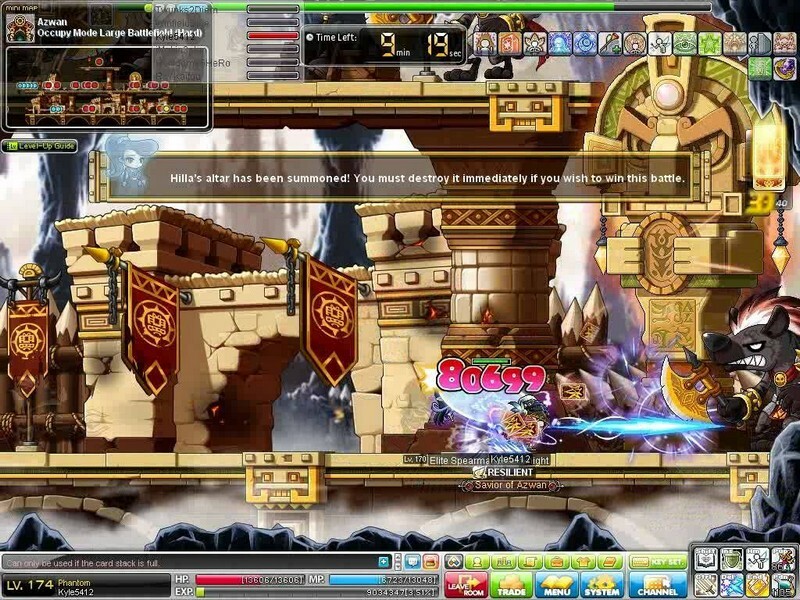 Maplestory is a 2D side-scrolling, fantasy MMORPG with a massive amount of features and things to do. Eons ago, six brave heroes defied the Black Mage and stopped his conquest of Maple World, sealing him away for millennia. Now the fiend has awoken, and a new breed of hero must take up the call. 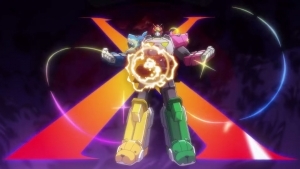 Microtransactions: Yes - Players may buy benefits both in and out of combat, as well as cosmetics and pets, some of which are Gachapon style loot boxes. 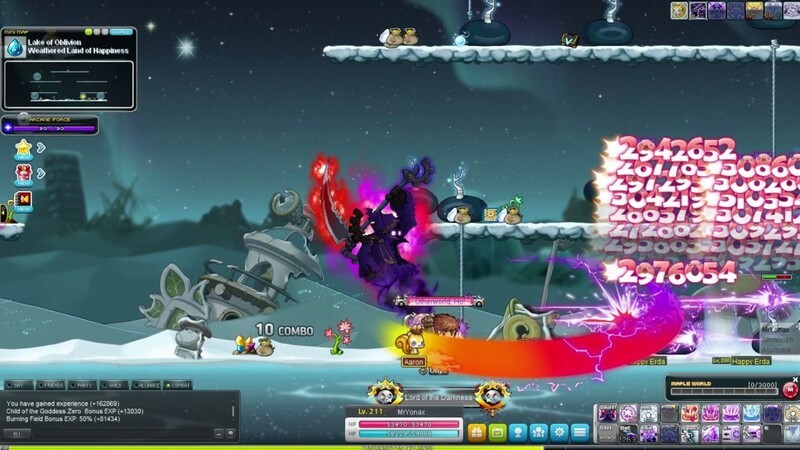 Tons of Classes: Maplestory has over 30 classes including everything from wind archers and pirates to magicians with kinetic powers and pirates. You're sure to find a wacky class you love playing! 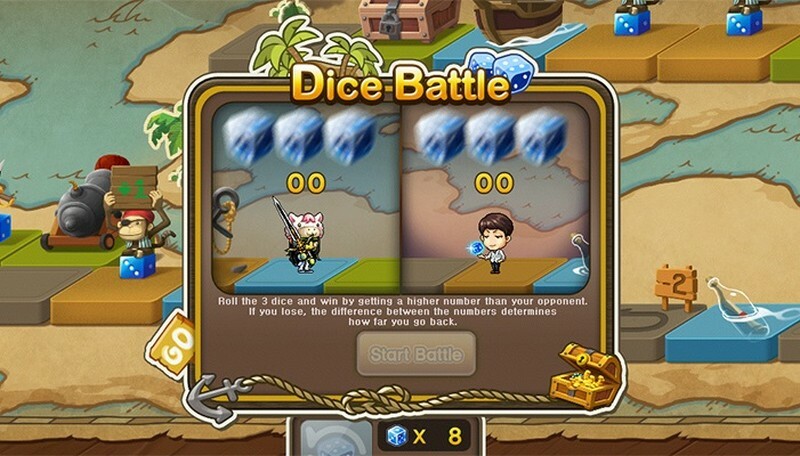 Customization: Customize your character's abilities with skill trees to specialize their playstyle just how you'd like. Change their appearance with countless different hats, cloaks, gloves and more that will ensure no two Maplers are quite the same. Guilds: Join or create your own Guild so you can more easily join forces with other players and bring them on tough adventures. Exploring fantastical worlds is always better when you have some friends by your side! 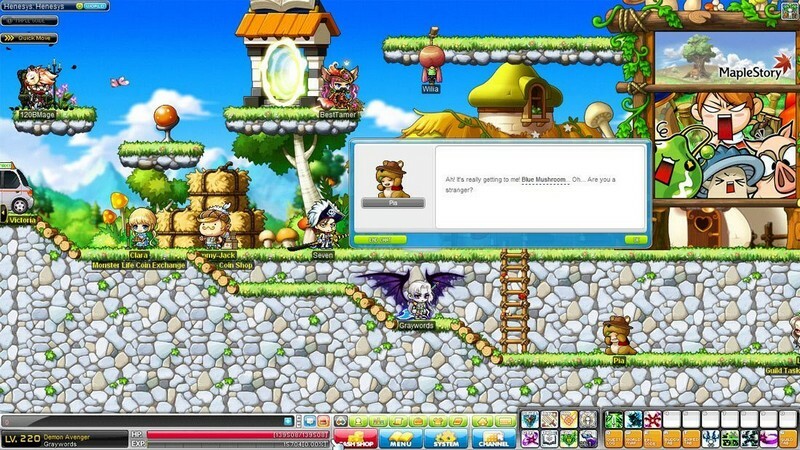 Want to know the details of the Maplestory Override: Venture Update? Well, this video will help you along that path! 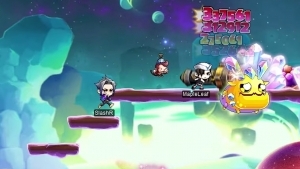 MapleStory announces that Override: Venture will launch on July 19, adding two new areas: Arcana and Eluna. 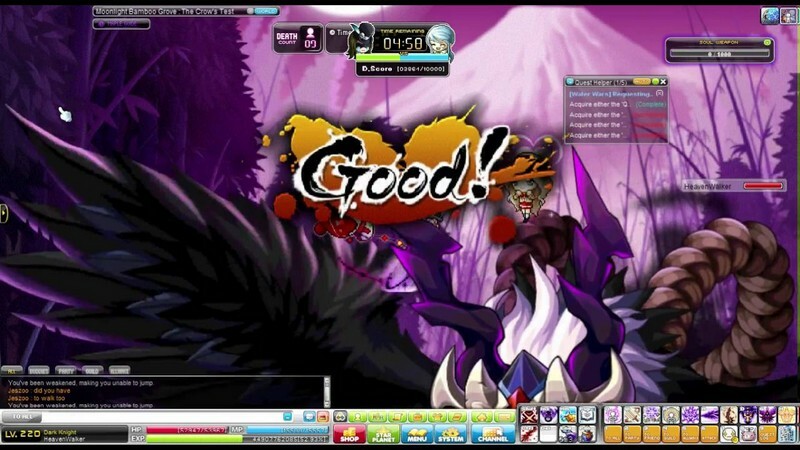 The first big update for MapleStory Override is coming, and it's Evolve! 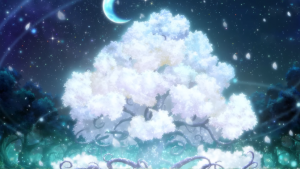 Fifth job skills come for everyone! Patch notes are right here.